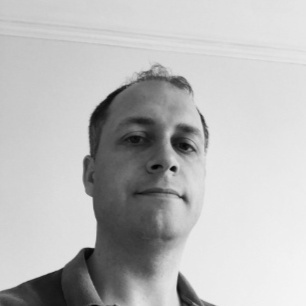 The aim here is to avoid too much technical detail – the excellent Understanding ADMX Backed Policies will provide a wealth of technical depth if required. My aim is try to condense that information down into a quick reference guide. 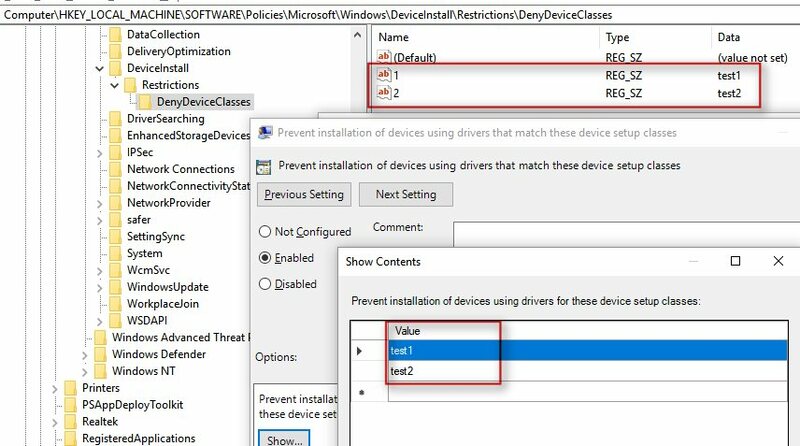 First I recommend using Gpedit.msc and then a registry check to gain an insight into the setting you are working with. The following steps should help you on your way. 3. 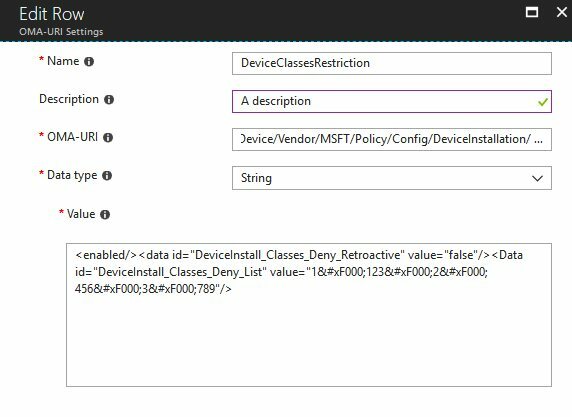 The most important information is contained within the <elements></elements> section – this essentially tells us how to configure the policy for deployment via Intune. 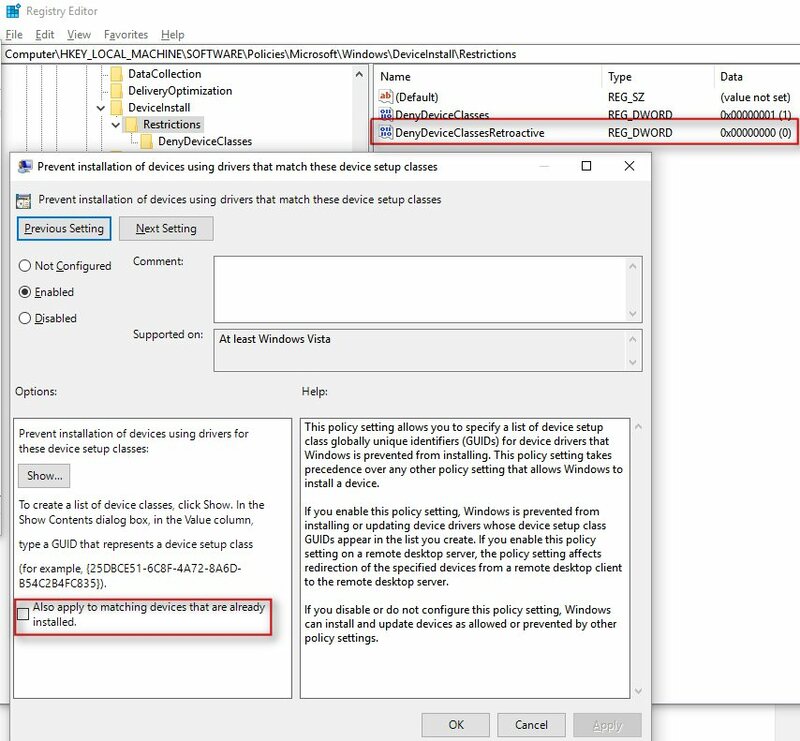 Make a note of the XML tags you see here (eg ‘<boolean id=’) and you can then refer to the table below to get an idea of how to create the correct XML in Intune. 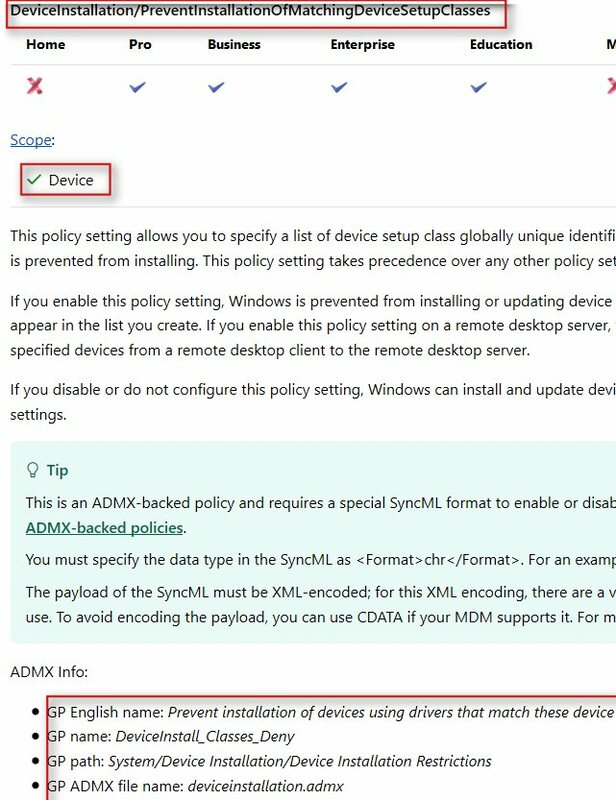 That should hopefully help anyone new to ADMX backed policies – good luck.